We love to help support good causes. 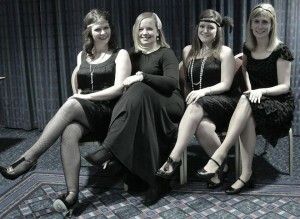 When that support involves us going all out and dressing as 1920s flapper girls, it’s even better! 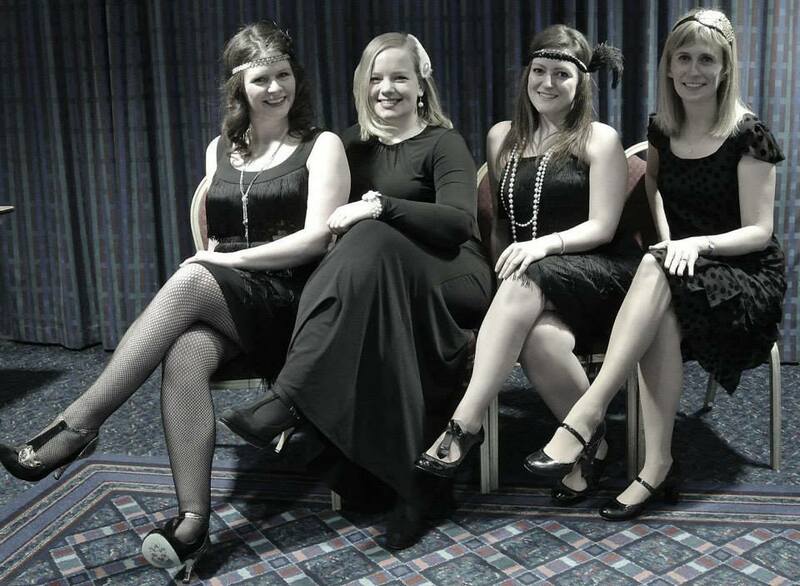 Eight Events, an events team from Birmingham City University, arranged a glamorous Great Gatsby themed evening of music and dancing in aid of Acorns Children’s Hospice. Giocoso kicked off proceedings with guest vocalist Jennifer Holland and delighted the audience with classics like All That Jazz and S’Wonderful. Plenty of Gershwin and Cole Porter numbers kept the swing going, and we were proud to have been part of this great evening.